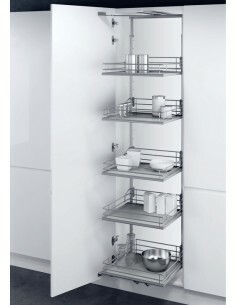 Four heights : 1200-1450mm, 1450-1700mm, 1700-1950mm or 1900-2140mm, 600mm Swing Out Larder, Premea Solid Grey Base Basket. 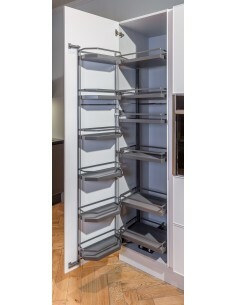 Four heights : 1200-1450mm, 1450-1700mm, 1700-1950mm or 1900-2140mm, 600mm Vauth Sagel HSA Swing out larder with Saphir Mesh baskets. 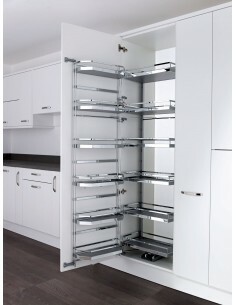 1200 - 1950mm, 600mm Vauth Sagel HSA Swing out larder with Classic Silver Linear baskets. 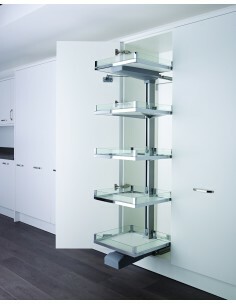 Available in four adjustable heights. FREE ECONOMY DELIVERY - Min 1100mm Height, Classic Base Tandem Larder, Chrome Railing. 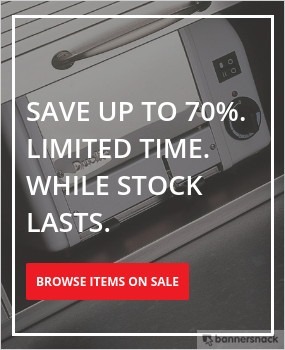 Soft Closing. 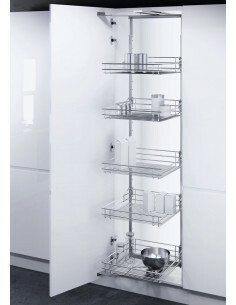 FREE ECONOMY DELIVERY - Min 1700mm Height, Classic Base Tandem Larder, Chrome Railing. 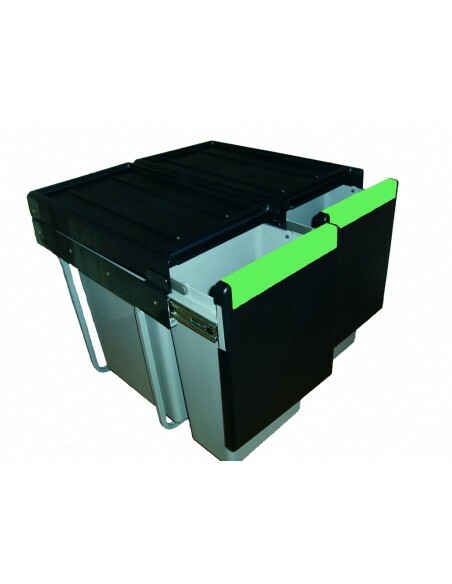 Soft Closing. 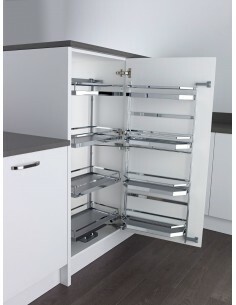 FREE ECONOMY DELIVERY - Min 1700mm Height, Style Grey Tandem Larder, Chrome Railing. 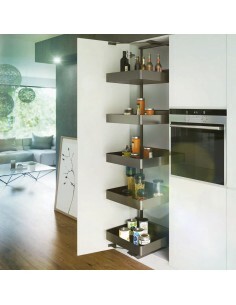 Soft Closing. 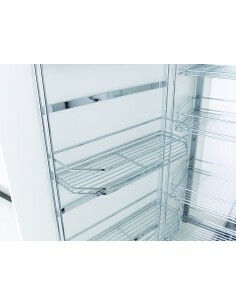 FREE ECONOMY DELIVERY - Min 1100mm Height, Arena Base Tandem Larder, Chrome Railing. 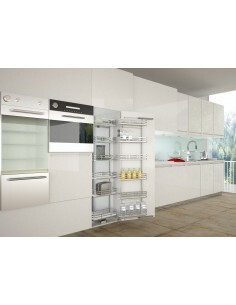 Soft Closing. 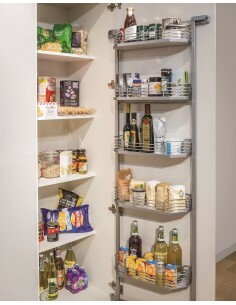 FREE ECONOMY DELIVERY - Min 1700mm Height, Classic Silver Base Tandem Larder, Silver Railing. 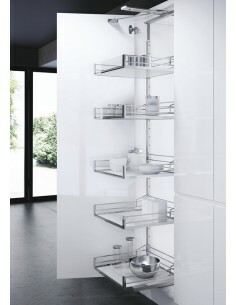 Soft Closing. 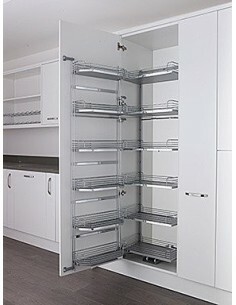 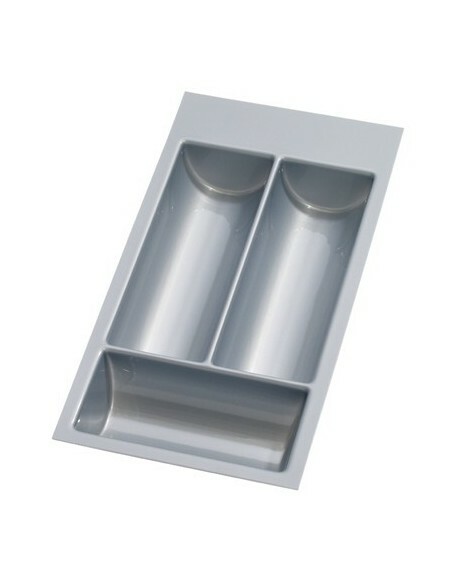 600mm Width x Heights 1900-2150mm, Vauth Sagel Swing Out Pantry. 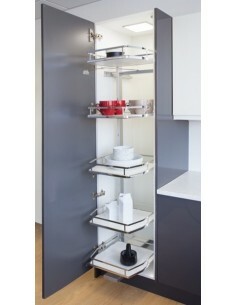 Suits 600mm Wide Units, Anthracite & Oak Individual Pull Out Pantry. 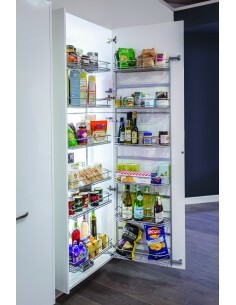 Min 1700mm Internal Height, Chrome Wire Base Tandem Larder, Soft Closing. 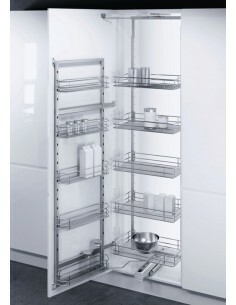 1200 - 1950mm, 600mm Vauth Sagel HSA Swing out larder with Classic Chrome Linear baskets. Available in four adjustable heights.